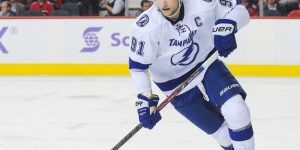 Trade Rumors from Boston, St-Louis and Arizona. 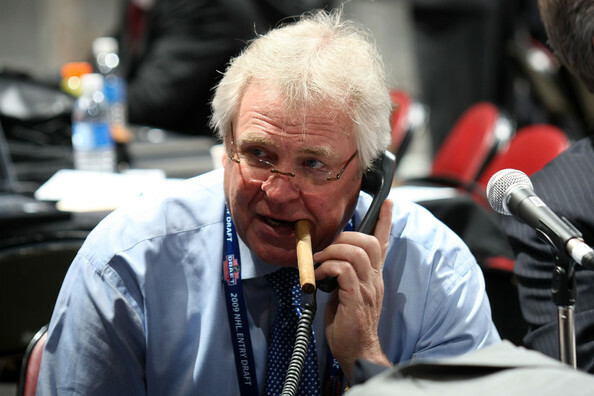 Although the NHL is in its Trade Freeze over the holidays, plenty of phone calls and inquiries can be made as well as plenty of player scouting. So the rumor mill is still in effect. continue to follow our trade rumors on Trade Rumors. A reminder the Trade Freeze is in effect from the 20th to the 27th of December 14. 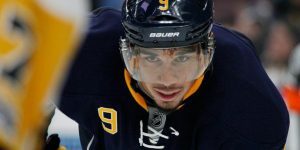 Leading to the Trade Freeze last week, Elliot Friedman from Sportsnet reported that the Boston Bruins and the St-Louis Blues may be two teams to watch. Both teams have salary cap issues to resolve and need help at certain positions on their rosters. Although they are talking with each other, they are also talking to other teams as well. It is known across the NHL that Bruins general manager Peter Chiarelli is contacting teams that may have interest in some of his players deemed available to free up cap space. With holes to fill and no cap space to play with, Chiarelli who did let go Johnny Boychuk early before the season started, is faced again in letting go a player or two. Friedman reports that Chiarelli who owns a couple second round draft picks in the Johnny Boychuk trade may be able to use them as bargaining chips. Again this year and going into the next off-season, the Boston Bruins will be in tight against the salary cap. Despite the fact that the cap will likely increase to 73 million (up 4 million from this year), the Bruins will need to resign star defenseman Douggie Hamilton to a substantial raise, Torey Krug and Reilly Smith. The St-Louis Blues are somewhat in the same situation with less holes to fill and in a better position this season than the Boston Bruins are. 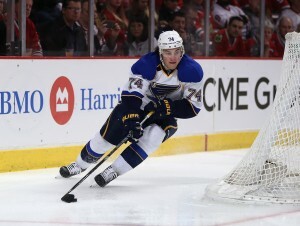 For the St-Louis Blues and general manager Doug Armstrong, next off-season, the Blues will need to extend their breakout sensation Vladimir Tarasenko, his linemate Jaden Schwartz, as well as Jori Lehtera and Jake Allen. So for the St-Louis Blues, it’s more the long term picture that may be problematic. 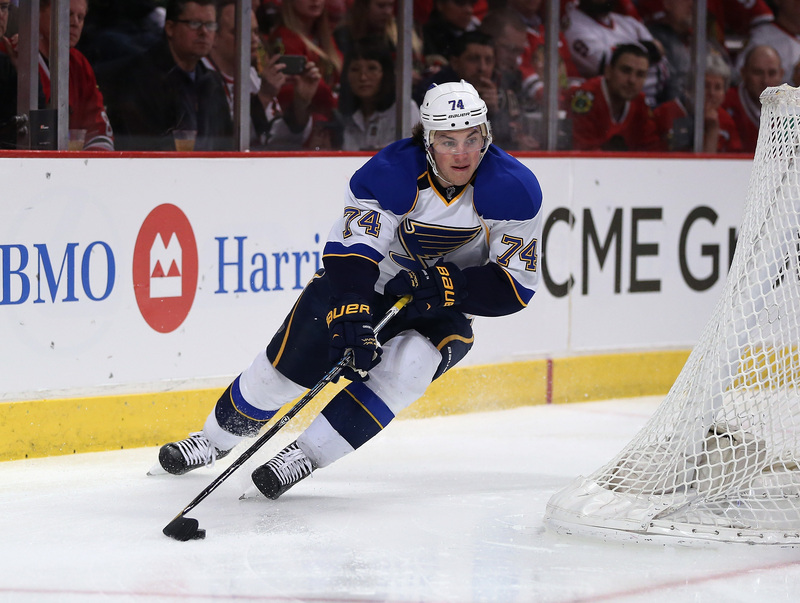 That is why the St-Louis Blues may be forced to trade longtime Blues Patrick Berglund and forward T.J. Oshie. The two players have two more years remaining on their contracts with Oshie having a no-trade clause kicking in July 1st, 2015. So the two teams have talked to each other with these players in mind but for Boston it doesn’t really make sense, based on the term commitment. They have Loui Ericksson, also in a similar situation, on the trade market, but from a salary cap perspective and a no-trade clause, it’s not really feasible. Coming back to Boston, they also have an eye for Vancouver Canuck’s Zach Kassian. Kassian who is currently on the injury list will be returning in the new year. 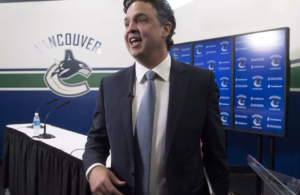 Jim Benning, the Vancouver Canucks general manager is well aware of the Boston Bruins and the relationship between him and Peter Chiarelli may end providing some results for both teams. Kassian who has had a slow season start is a promising prospect who would not cost Chiarelli a lot of money. Editor’s Note: In the case of the Boston Bruins, expect forward Loui Ericksson to be traded by the trading deadline. Ericksson hasn’t brought the results the Bruins were expecting from him in the Tyler Seguin trade with Dallas. To me in my opinion, Ericksson doesn’t fit that Boston Bruins mentality and attitude. It would also make sense from a business standpoint. As for the Blues, they find themselves in a situation they didn’t really need to be in. I am still puzzled at the signing of Paul Stastny in the summer. Statsny’s numbers this year are not worth the contract he signed. With only 13 points in 25 games played, Stastny so far is a bust for the Blues at 7 million salary cap hit and a no-trade clause to boot. 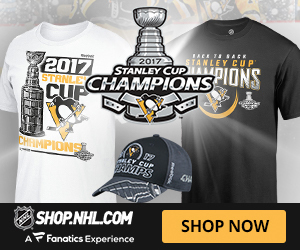 Unless things changed, can we say a buyout is in the future? According to Elliott Friedman from Sportsnet, he also reports that the Anaheim Ducks will be a team to watch on the trade market because of their excess of defenseman. he stated that when Ben Lovejoy returns, it will make eight defenseman on the roster and when Eric Brewer returns in January, that will make nine defenseman. Although you can never have enough defenseman, nine pro-contracts on the roster may prove too much. One other team with an excess of defenseman are the Montreal Canadiens. They acquired Bryan Allen from the Ducks in November for forward Rene Bourque, but they also have Jarred Tinordi, a first round pick in Hamilton with a slow career progression, Davis Drewiske with pro hockey experience mainly with the Los Angeles Kings and prospect Greg Pateryn also with the Hamilton Bulldogs. Add to this limited playtime time for prospect Nathan Beaulieu, the Habs have an abundance of defensemen. 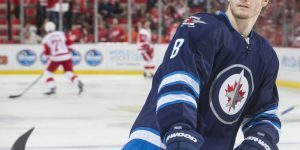 Friedman notes that the Winnipeg Jets who recently acquired Jay Harrison from the Carolina Hurricanes to compensate for their injury woes on defense may add another defenseman as well as the Minnesota Wilds also in need of defense. To trade or not to trade Taylor Hall? Friedman continued on stating that trading Taylor Hall may not be the solution for the Oilers’ problems. He cites that MacTavish has been trying to trade and make his team better for the last two years but nothing has really panned out. Add the fact that the Oilers is not the best place team to be traded to right now. He stated and wonders if the rumor is aimed at seeing how he will respond to the trade rumors surrounding him, like: “Does he get to a higher level, showing a desire to stay?”. Maybe with a different coach behind the bench whether it is Todd Nelson or someone else may change the whole approach. Other points to consider for Taylor Hall are: you will not really trade him within the Western Conference and you want to see where you’ll end up in the draft selection. So a move for Hall in the off-season may be more likely. 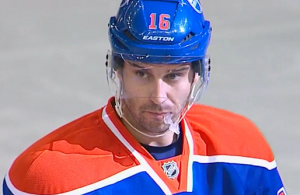 It’s obvious, the Oilers need players with experience and the right attitude (winning attitude). With that – they need to part with some of their young high-end prospects they currently have. 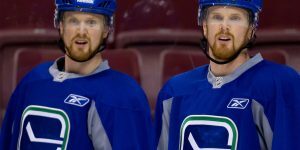 They need a centre, some defensemen and a solid goalie, long term. Friedman suggested through an exec, he talked to that the Pittsburgh Penguins should be where MacTavish set his sights on. They have an abundance of solid defenseman and could get another Sutter to play in Alberta. Brandon Sutter would make a perfect fit for them and the fact that the Penguins may not have the cap space to retain him may help the Oilers. 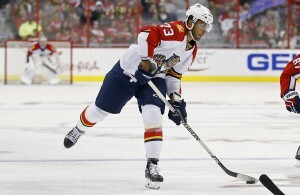 The Florida Panthers may be another trading partner. 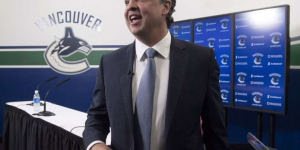 They have promising defenseman prospects, they are in a different conference and they have cap space. Editor’s Note: One other team to watch for are the Montreal Canadiens. They have an excess of defensemen (Tinordi or Beaulieu may be appealing), they have potential star goalies waiting (Zachary Fucale / Dustin Tokarski). 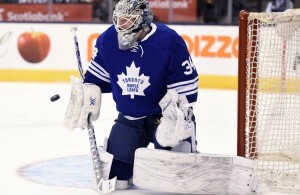 In addition Tokarski is from Saskatchewan, so he would be close to home. And finally they have an excess of centres in their roster. With the return of Lars Eller from injury, the emergence of Alex Galchenyuk at centre on the first line, the solid play of Tomas Pleckanec and two solid centremen like David Desharnais (forced to play wing, last Saturday) and face-off expert Manny Malhotra, the Montreal Canadiens are carrying 5 centremen on their roster at the moment. Isn’t that what the Oilers want? As discussed in a previous post, the Arizona Coyotes are expected to be active. Two players retain our attention which could suit pretty much every team in the league. First Antoine Vermette, the veteran can play at centre and at wings and score as well. Solid in his own zone, he can also kill penalties. He could fit many teams on a second or third line. Teams interested in Vermette are numerous because of his affordable salary. Boston Bruins, the Washington Capitals. Asking price for Antoine Vermette according to the Phoenix Coyotes is: a roster player and young prospect. Vermette with the Coyotes, this season has 21 points in 32 games played with 8 goals scored and is minus -8. Don Maloney, general manager of the Arizona Coyotes has his hands tied with the ownership situation. Until the majority owner is set in his chair, Maloney is limited to a certain extent in his actions. One thing for sure, he has the cap space to take on salary or if a need to shed salary emerge, he can always look at trading defenseman Keith Yandle. With a current cap space of just over 10 million, the Coyotes may still have to part with their no.1 defenseman who has a cap hit of 5.25 million dollars. Teams interested are the Edmonton Oilers, the Winnipeg Jets, and the Minnesota Wild. According to NBC Jason Brough, the Minnesota Wild have a goaltending problem. The main reason being the losses where Minnesota scored four or more goals. That happened already three times this season. Wild’s captain, Mikko Koivu was quoted saying: “With five goals, we should be able to win a hockey game.” Koivu was referring to the Wild’s 6-5 overtime loss to the Nashville Predators, on Saturday. Darcy Kuemper was pulled for the fourth time in his last five home starts. The 24-years old goaltender and the veteran Niklas Backstrom have combined for a save percentage of only. 902. In the NHL, it is deemed as low. 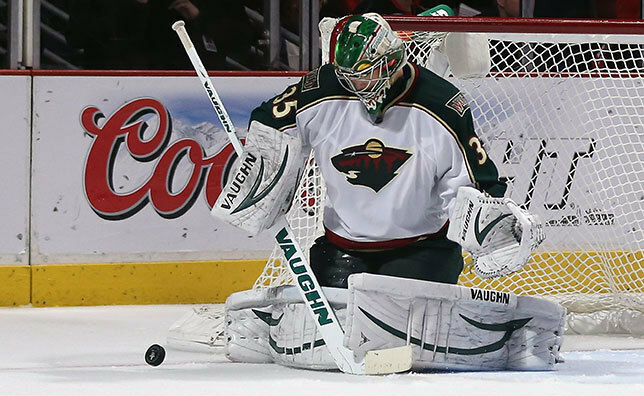 At five-on-five, the Minnesota Wild have the lowest save percentage in the NHL. He suggest that general manager Chuck Fletcher should work the phones and see what the possibilities are out there. At this there not too many goaltenders available compare to the last two years. The proof, Martin Brodeur was signed by St-Louis and Ilya Bryzgalov by Anaheim. The Philadelphia Flyers and the Oilers have also goaltender problems but there are none available or future UFA available either. You can expect only expect at this point that they the duo finds their stride and get some wins for the Wild.